Pony Camp – Summer 2019! 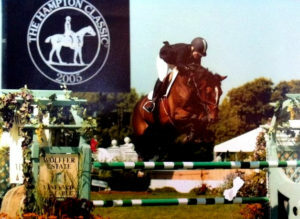 Open to children and riders of all ages to learn the art of Horsemanship and Show Jumping right in the heart of Southampton, NY. Camp hours 9am-12pm. Call 631-605-6141, download registration, or register on-line here. © Billington, LLC. All Rights Reserved.